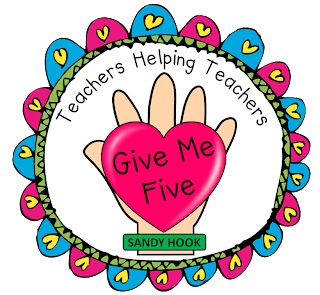 Peace, Love and Learning has organized an amazing support system for Sandy Hook teachers. 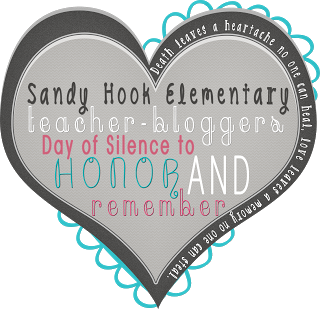 If you'd like to participate in this effort click the picture. Snowglobes are MAGICAL! I love this video of a snowglobe tree through the seasons. And if you've not seen my Snowglobe Pack, it's my top seller! 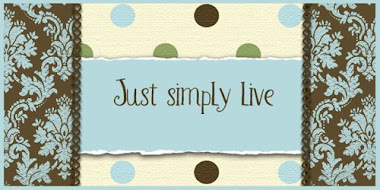 Happy happy winter to YOU! 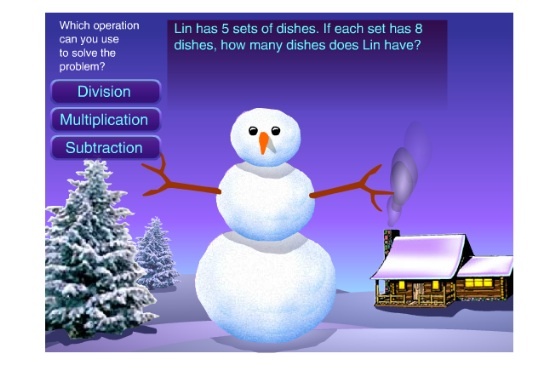 "To the whole world you are someone, but to someone you are the whole world"
Here's a fun "Build a Snowman" computer game called Operation Snowman. the correct operation: addition, subtraction, multiplication or division. If correct a part of the snowman is displayed on the screen. My students make these decorated tiles for their family holiday gift. I bought the tiles at Home Depot for 16 cents each. 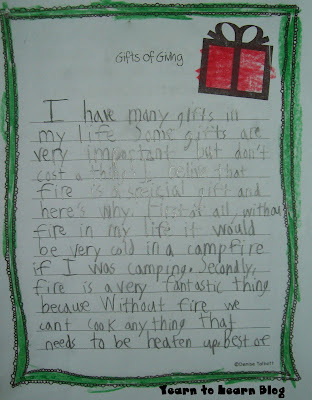 In all, it cost me less than $5.00 for a class set. Then I cut squares of scrapbook paper. Students picked the design they liked and modge podged it to the tile. 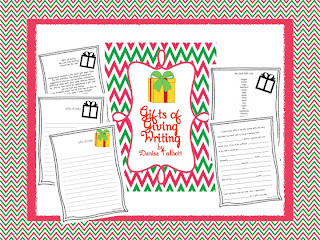 I chose more generic designed paper that could be displayed all year, but you can also use seasonal designs. Then I sprayed them with a sealant. 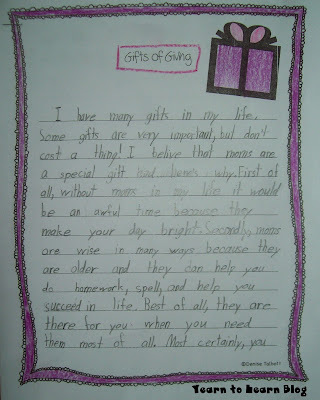 This is one of the easiest gifts I've made over the years for both the students and ME! The finished tile can be put on display or used as a coaster. 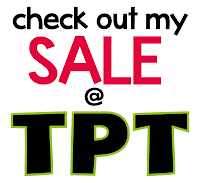 I'm having a sale in my TPT store to kick start the holidays...so Merry Everything to my blog followers! 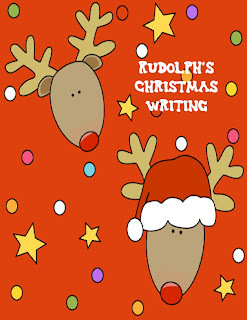 I always read the story Rudolph's Second Christmas to my students and have them then write their own version afterwards. 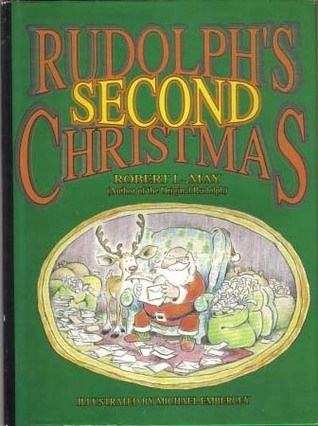 The sequel to the original Rudolph has an endearing set of "misfit" characters who, like Rudolph, seem a little different. Santa and Rudolph come to the rescue to bring back Christmas spirit to two children who were "forgotten" the previous holiday season.